You can afford to dwell well in Mercer! 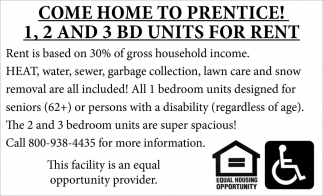 1 BD, Available Now! Heat Included! 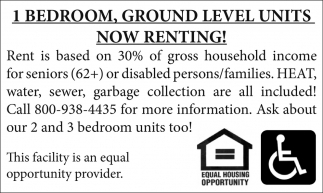 1 BD , Ground Level Units, Now Renting! 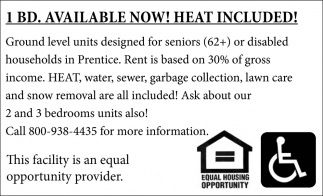 1 Bedroom, Ground Level Units Now Renting!